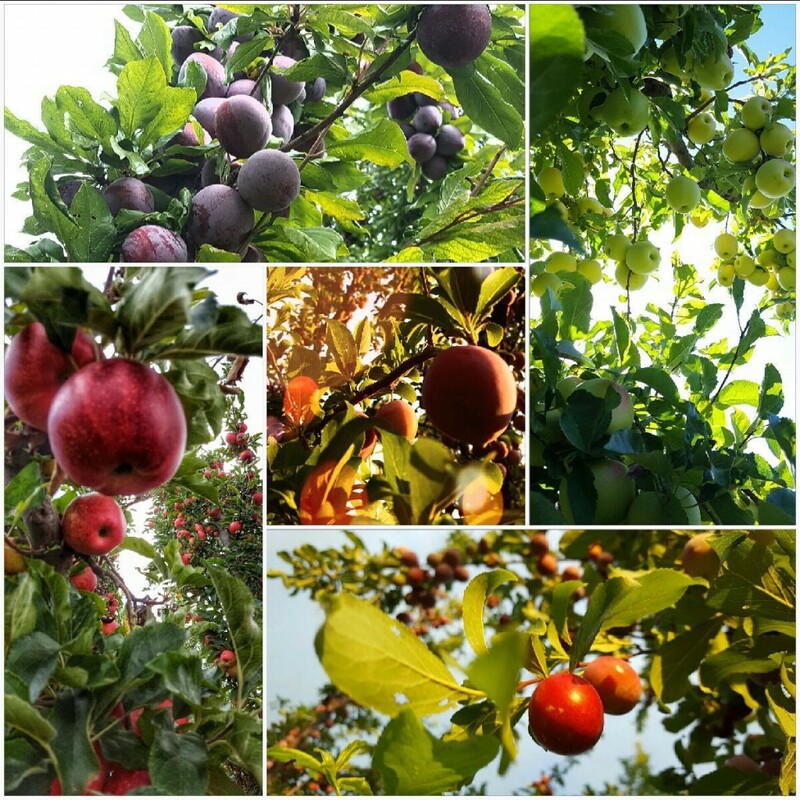 Enjoy the best of Colorado fruit season with fourth generation fruit growers Ela Family Farms! Experience juicy tree-ripened peaches, crispy apples, succulent pears and fresh apple cider in the fall. We grow over 20 varieties of apples, so each apple week is unique. Keep in mind that a CSA, Community Supported Agriculture, is a direct relationship with your grower where members share in the risks and realities of farming. Our mantra is that we only share what we grow. If we have a shortage of fruit due to light crops, we will substitute the promised amount, dollar for dollar, with our processed goods or another fruit. We guarantee our fruit and that members receive the full value of their share. You will not be disappointed if we have to supplement an applesauce, jam, fruit butter or apple cider, all made from the fruit we grow. For more information about Ela Family Farms, the fruits we grow, and our artisan fruit products, visit www.elafamilyfarms.com. How much? What's in it? CSA Faculty Fruit share cost- $193. - CSA members receive nearly 70 pounds of organic fruit over 11 weeks including apple cider in the fall. The last week is a ten pound bag of apples to extend local fruit season. The share suits a family of 2-4 people. Sorry, we do not hold shares for weeks you go out of town, but you may send a co-worker or family member to pick-up your share. Oct. 22- Apples. A ten pound bag of storage apples. When kept cold, these apples will stay crisp and delicious for 4-6 weeks. For more information on the Faculty Organic CSA, e-mail jeni@elafamilyfarms.com expressing interest in the DU CSA fruit share.